Yesterday, The Wrap announced that Warner Bros., after their recent success with the opening of Suicide Squad this past weekend, is now planning to move forward with a sequel to Man Of Steel and that it is going into active development. Released in 2013, produced by Christopher Nolan and directed by Zack Snyder, “Man Of Steel” earned $668 million at the global box office and launched the ambitious DC Cinematic Universe. This summer’s “Batman v Superman: Dawn of Justice,” which picked up where that film left off, has pulled in $872 million. 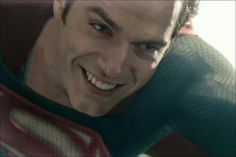 Despite Superman’s battle with Batman, DC has been silent on a sequel to “Man of Steel” featuring Superman solo, leading many frustrated fanboys to believe that another film wasn’t going to happen. 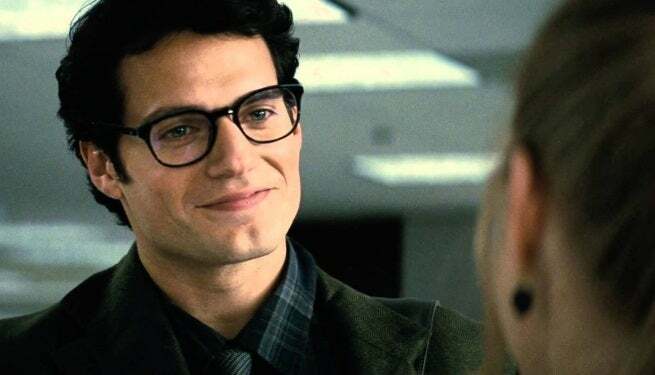 But a person close to the project told The Wrap that Superman is a top priority for the studio and getting the character right for audiences is of tantamount importance. … you’re in luck because the sequel is on its way. …or the fact that Clark didn’t save his so-paranoid-about-the-goodness-of-humans-he-almost-makes-Fox Mulder-look-normal father from an incoming tornado (I would’ve preferred it if both of Clark’s parents stayed alive, but that’s just me), you will have another opportunity to do so because the sequel is on its way. No release date for Man Of Steel 2 has been announced yet, especially as Warner Bros./DC still has the upcoming Wonder Woman and Justice League on the horizon to hopefully not start another critics vs. fans vs. Rotten Tomatoes war that will take over the entire Internet.